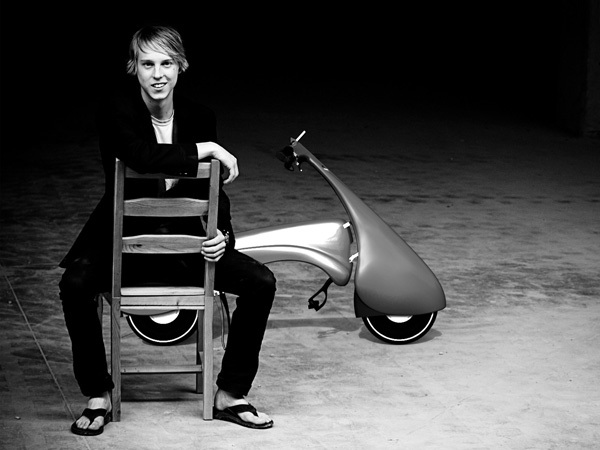 Hungarian non-profit Antro group created the “Moveo” – a lightweight electric scooter with folding capabilities allowing for it to collapse like rolling suitcase. It took a five years to develop such a great scooter. It’s weight is only 25 kilograms but it provides a top speed of 45 km/h, and one charge of its battery allows to pass 35 kilometers. Extremely suitable for city traffic, don’t you think? And you can always check 10 Smallest Folding Ebikes. wasn’t this done in 2010 with launch of finial product in 2016 then just disappeared? This scooter can be surely picked up by next James Bond movie 🙂 Seriosuly, the design is awesome ! Cool-designed scooter, look like something in movies. Just awesome electric scooter. Awe inspiring stuff. Thanks to share such beautiful thing……………………………………….